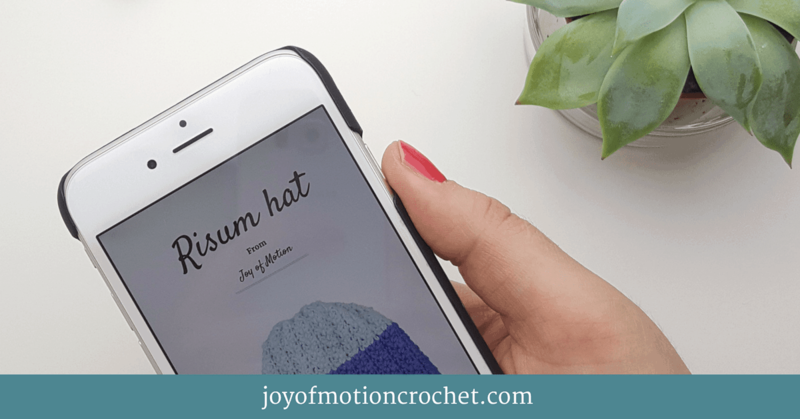 This is the first of 3 parts giving you all the knowledge you will need to finally learn how to read a crochet pattern. Skill level is often listed in the beginning of a crochet pattern. This will give you a indication of how difficult the crochet pattern is. You can decide if a crochet pattern will match your crochet experience with this information. I’m usually using the Craft Yarn Councils standards when it comes to deciding skill levels on my projects. 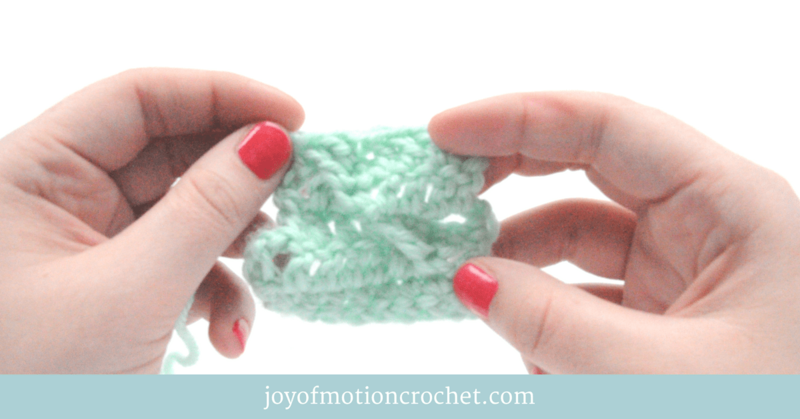 Beginner Projects for first-time crocheters using basic stitches. Intermediate Projects using a variety of techniques, such as basic lace patterns or color patterns, mid-level shaping and finishing. Experienced Projects with intricate stitch patterns, techniques and dimension, such as non-repeating patterns, multi-color techniques, fine threads, small hooks, detailed shaping and refined finishing. For crochet patterns this is the most common way to decide skill levels, however it might be given with other symbols and levels in some crochet patterns. 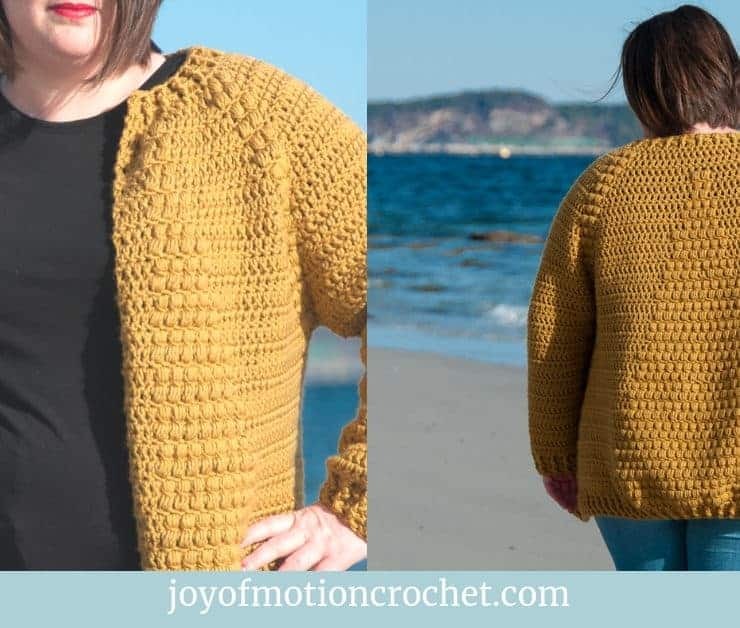 The information you will find here is measurements for the crochet project and a list of the sizes that you will be able to make with the crochet pattern you have. Examples can be sizes S-XL for women’s sweaters or hats ranging from baby sizes to adult. You’ll find the measurements given in either inches or cm, or sometimes both. In my patterns you will have both available. If it is not obvious how you should measure, this will also be explained in a good crochet pattern. This is often shown in the diagram of the pattern (see part 3). My crochet patterns are often listed with sizes in parenthesis like this: S (M) L (XL). This means that the number of stitches needed for each size also will be listed in the same way in the “Instruction”(see part 3). It will look like this: 6(8)10(12). Gauge is how many stitches and rows you will fit within a measurement. This is important to make sure your crochet project gets the correct tension and the result will have the correct size. For my crochet patterns I always strive to make sure that both metric measurements and inches are given for the gauge. The “? ?” is given in specified numbers. This means that you should fit the given number of stitches (horizontal) and rows (vertically) within 1 inch or 1 cm. If the gauge is given in this way, it is often best to multiply the numbers given by 10 when you measure the gauge. Consequently this makes for a more correct result. What stitch is the gauge given for? If the stitch for the gauge is not mentioned/specified it means that the gauge is given for the most used stitch in the crochet pattern. If you have one or more prominent stitches the gauge will be specified for all those stitches. This shows you that gauge is written in many ways, if you are a beginner and are making something where the size doesn’t matter you can just skip this for now. But is really important to understand before you start crocheting any clothes or something where the measurements are important. In the workbook for there’s a good sheet for calculating/measuring gauge to see if it fits your project. This makes it even easier to get the hang of measuring gauge. Just click the picture below to download. Finally after reading this post you should grab the workbook and also a free crochet pattern. Especially relevant is learning and working through each of the steps of the workbook. Then start by working through each of the first parts of the crochet pattern to make sure you know and understand them. 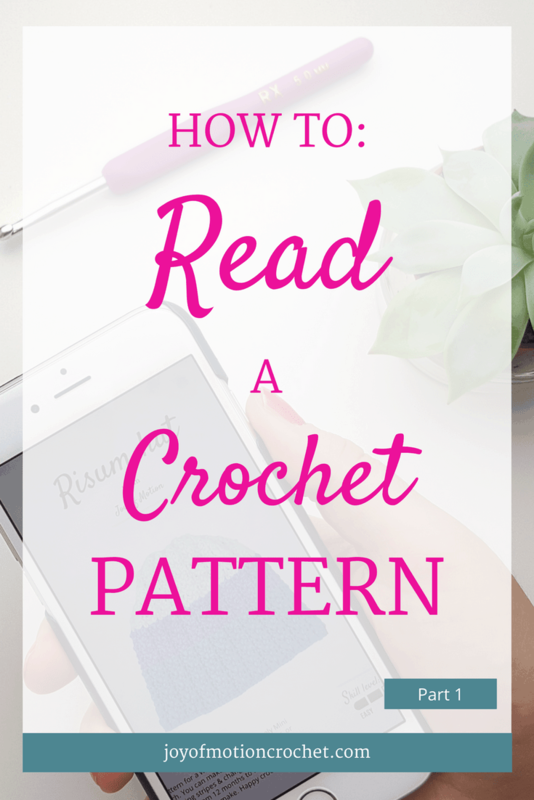 After that you should continue to the next two parts of this series to get familiar with each part of how to read a crochet pattern. As a result you’ll master reading crochet patterns in no time! Any questions? Email me or comment below and I will help you get comfortable reading crochet patterns. HOW TO: Read a crochet pattern – part 1 (this post) – Skill Level, Size & Measurement, & Gauge. I have a crochet pattern that has DC Bet, I can’t find out how to do that stitch? I actually don’t know what DC Bet is either. Have you figured it out by now? Personally, I would contact whoever wrote the pattern to get a explanation. I think it means double crochet between. Does this fit with what is writen before and after jt?